If your company is first with a new IT product or feature, let us prove it and help you get the recognition you deserve. 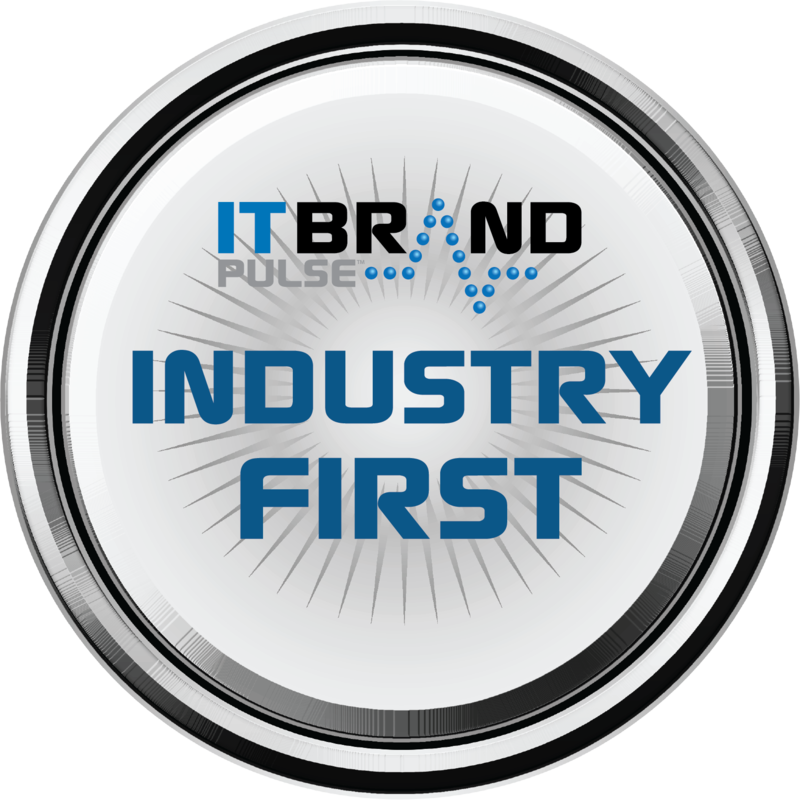 Through our Industry First Validation Program, we’ll search for competitive offerings and survey both vendors and IT pros. When we’re done validating your breakthrough, you’ll receive a report with details of our research and an “Industry First” logo for your marketing collateral. Contact us now to get started! Vendor nominates a technology, product or feature. We search for competitive offerings and date of their availability. We survey vendors and IT pros asking them to validate you are first. If survey respondents identify another offering as first, we investigate the claims. Within 30 days, we complete and send you a report with details of our research. If our research validates you are first, we provide you with an “Industry First” logo, identifying your specific technology, product or feature.